Camden cookshop offers you a stopover approximately halfway between Blenheim and Molesworth Station. 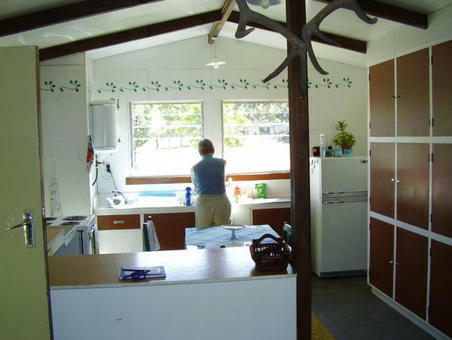 The accommodation sleeps up to 12 people in a variety of different sized rooms. We offer a bottom sheet and pillow only, so a sleeping bag/bedding is required. The kitchen and dining areas are fully equipped - all you need is your food! Hot showers, beds and a roof over your head are often greatly appreciated after days of cycling and camping rough! Fee: $30 per person per night. 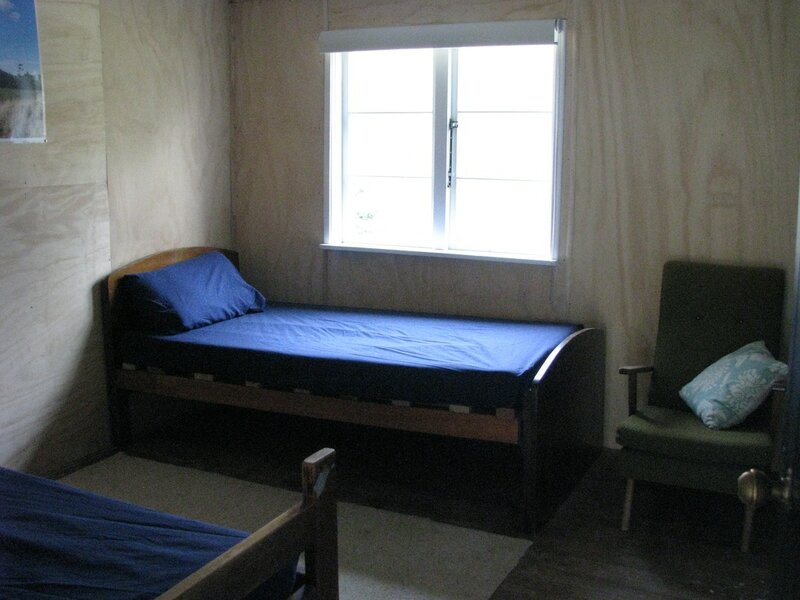 If you are wanting to use our facilities but sleep in your tent we offer a place for that. Camping Fee: $22 per person per night.